California has historically managed stormwater solely as a source of pollution and a flooding risk. We have paved over natural landscapes that used to capture, slow and filter stormwater, which would recharge groundwater aquifers and feed rivers and creeks. Instead, our stormwater systems and drains send flows to the coast and ocean as quickly as possible. 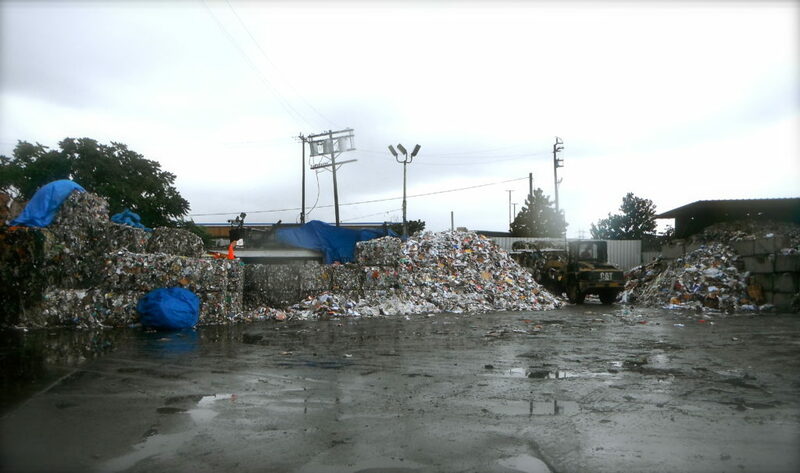 Los Angeles sends an estimated 163 billion gallons of stormwater to the ocean annually. Treating stormwater as a resource, instead of a nuisance, is critical to modern, integrated water resources management. Capturing stormwater and using it as a water supply is cost-effective and low-energy way to augment local water supplies. California can capture and reuse 630,000 acre-feet of water annually using rain gardens, green roofs, permeable pavements, and rain barrels—enough water for the entire City of Los Angeles. Individual households and businesses can also capture stormwater by installing rain barrels or building rain gardens on their property. 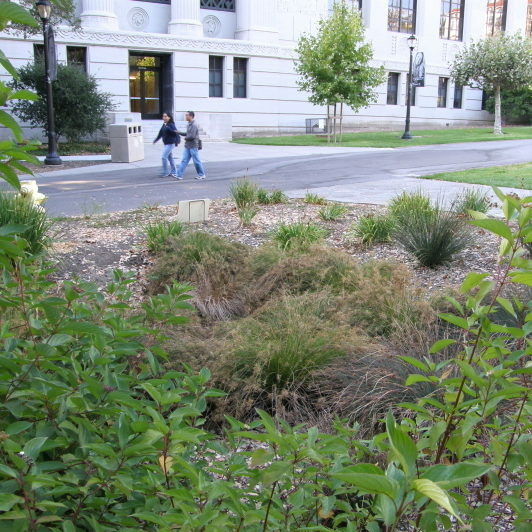 For example, Russian Riverkeeper is working with Sonoma schools to construct rain gardens to capture runoff from the property and infiltrate the stormwater into local groundwater aquifers. 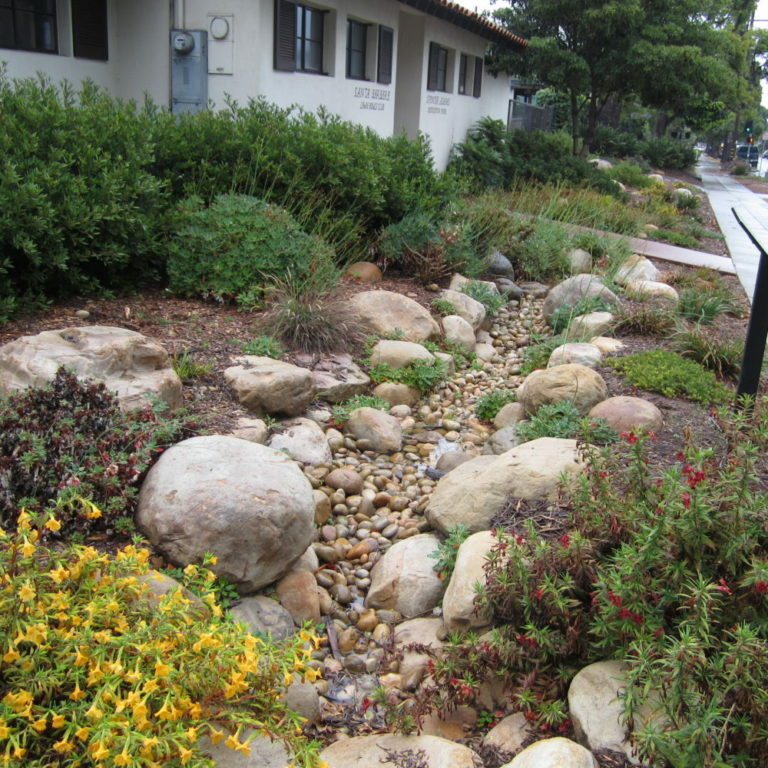 These types of stormwater capture projects provide multiple benefits to nearby communities and ecosystems, including improved water quality of nearby rivers, bays, and coastal waters, increased groundwater recharge to refill depleted aquifers, reduced energy consumption from less reliance on energy-intensive water supply options, and increased property values due to expanded urban greenspaces. CCKA advocates for the state to prioritize investments in stormwater capture projects. Our efforts resulted in the adoption of Proposition 1 Stormwater Guidelines that allocate $200 million in stormwater capture projects. State agencies recognize the benefits of stormwater capture and set a statewide goal to increase the amount of stormwater captured and reused by at least 500,000 acre feet annually by 2020, and 1,000,000 acre feet annually by 2030. CCKA is helping achieve this goal through implementation of a new state strategic plan that reforms California’s vision of stormwater as a valuable water supply resource rather than a nuisance. One of the largest obstacles to California reaching its stormwater capture goals is the state constitution, which prevents local governments’ ability to finance stormwater management in the same way as utilities like water, electricity, and garbage collection. 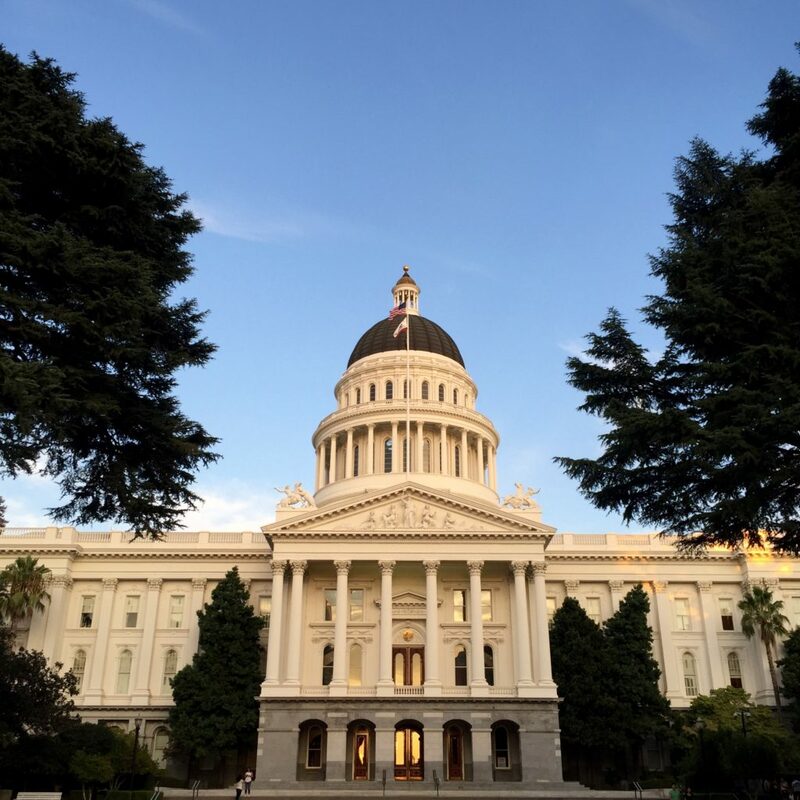 CCKA is supporting efforts to reform water financing through legislation to allow stormwater fees to follow the same approval process as water supply and other essential municipal services. CCKA is also working with the Legislature to find creative ways to incentivize stormwater capture projects.